Upcoming features- catching wild horses & more! I have this to-do list of things we need to finish and fix before releasing a version for public testing. I’m happy to say we have knocked out a lot of the list in the past few weeks! We have a launcher underway – this will allow users to automatically update the game and read news. Alpha testers have been manually installing versions. We also have multi-platform installer software- shout out to Bitrock software for assistance! We’ve done some 3D world work! 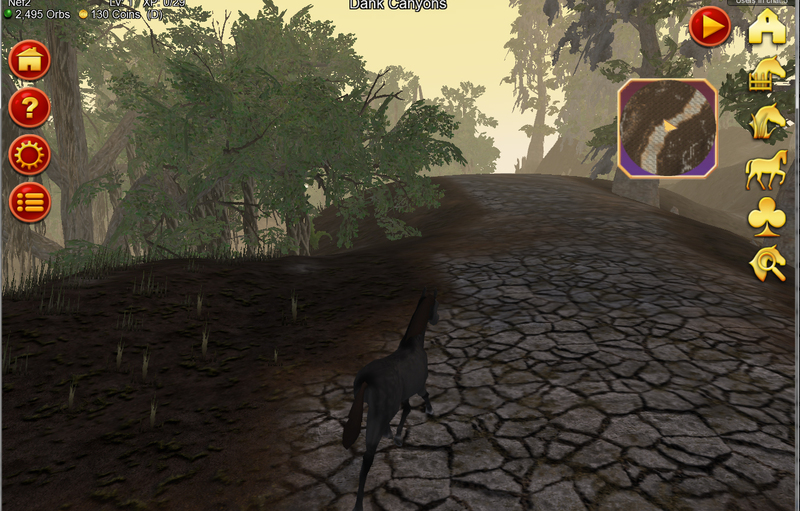 Most excitingly is in the next update- you will no longer push a button to generate a wild horse. This was for testing horse generation- and still filtering through all the successes and sillies. This feature has had the heavy lifting done- I just need to go clean up some things, And I need to make decisions so I thought it would be good to ask for your opinion. 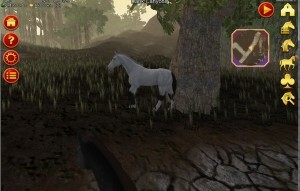 Each biome(zone) has possibilities of different wild horses spawning. They will try to be thematically correct, for example you will likely find Arabians in desert and mustangs in scrub. You will encounter the wild horses out here- and you can click on them to see their information panel- However the information will be limited. How limited? Well that is what I wanted to discuss (scroll down for survey)! 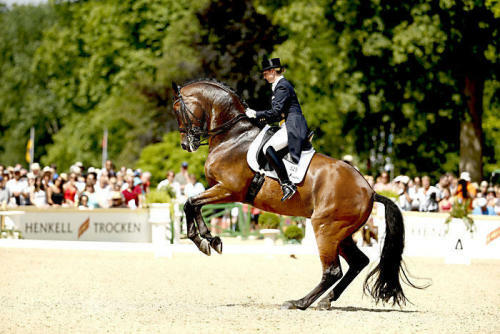 You can chose then to catch the horse to add it to your stable, or simply ride on and continue exploring. 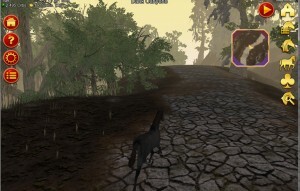 Players will have a limited amount of catches- so it is worth while to hunt for your desired horse. Free wild horses for new accounts will not be able to transfer these horses out of their ranch. Your own horses will be at your ranch, and you can go there to click and change horses. I am also working on a mechanism where horses get fatigued as you ride out- and will eventually tire and need to return to the ranch. This makes some distant regions harder to reach- and thus some horses will be more difficult to acquire by catching. Your ranch is only a meadow now- we intend to add ranch building as a later feature. Okay- here’s what I wanted feedback on! 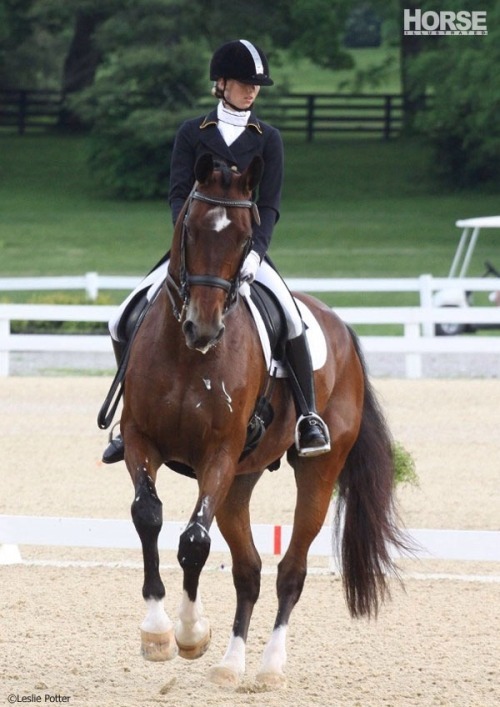 What information should be revealed on a horse before you catch it? No information, just what you see- the color and the physique. Future: Gain Horse Lore skill to know horse's information. We are currently working on getting our UI design sharp and together. 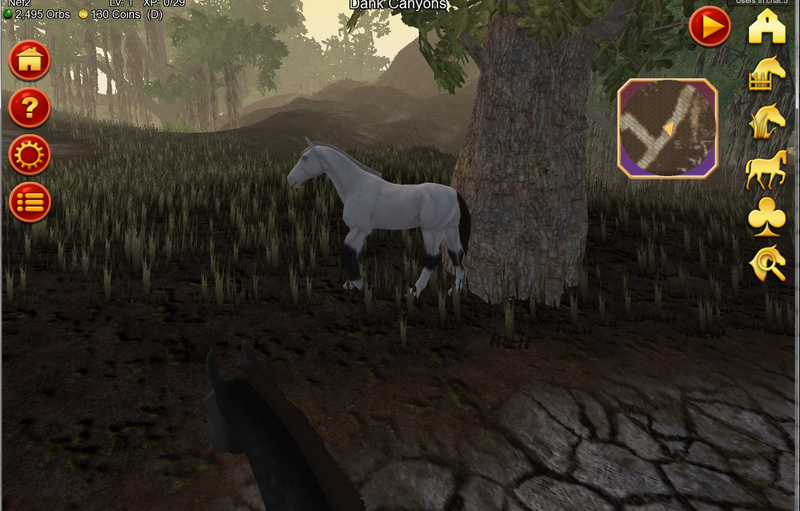 Meanwhile, fixing some odd issues with Asset builds, and working on horse generation. Hopefully by the holidays we will have Early Access up to test certain things like generating random horses (making sure colors look good & come out breed appropriate etc..). There will be over a million different possible combinations… so lots to test! And it is very fun testing… The Game ops and I found ourselves quite addicted to this quickly. John, my partner in this project, has been working on beautiful procedurally-generated worlds. At first we went overboard and got a bit concerned about the (optionally) 3d part of the world on tablets- but he has been working hard and has it pretty functional & had to trim back on trees and foliage some. Tested it on ipad, android tablet, and even had it working on an android phone. The web-based version of the game client will likely be advised to not load the 3d world as browsers only have so large of a cache. Either way, you will still be able to download a stand alone full version of the game for the full experience. We will still need to build an updater then for this before official launch (meanwhile, alpha/beta testers may be asked to re-download a quick light weight client for each test). Unity is a great engine for multiple platforms! We can even build a linux version on request. I’m shooting for quality- and this has been challenging and time consuming with so little of a budget- so everything does take time as it hasn’t been my “day job”. I appreciate everyones patience and support! You are all awesome.